There are no tutorials currently available. Please check back soon! 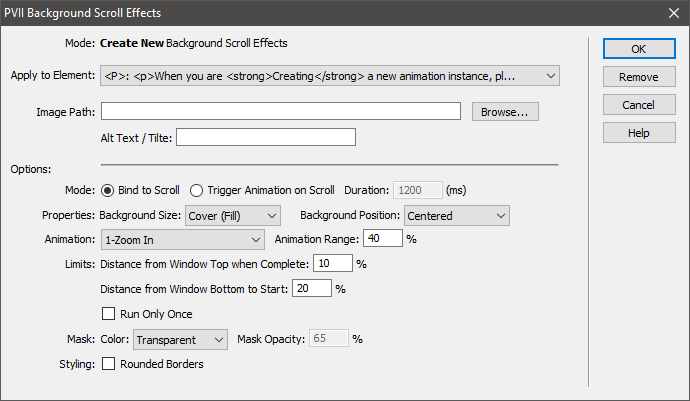 Background Scroll Effects installs into Dreamweaver, giving you access to a fully automated interface in which you can choreograph intricate animation sequences. Animations can be bound to the page scroll/swipe or can be triggered when scrolled to. BSE animations are either bound to page scrolling/swiping or triggered by it. If you have not already viewed the demos, please do so now. We'll meet you back here. When you create a BSE animation, the system will automatically create the asset files and folders necessary, and link them to your page. The main asset folder is called p7bse. When publishing your site, make sure to upload the entire p7bse folder. Extension installer files come in 2 formats: MXP and ZXP. 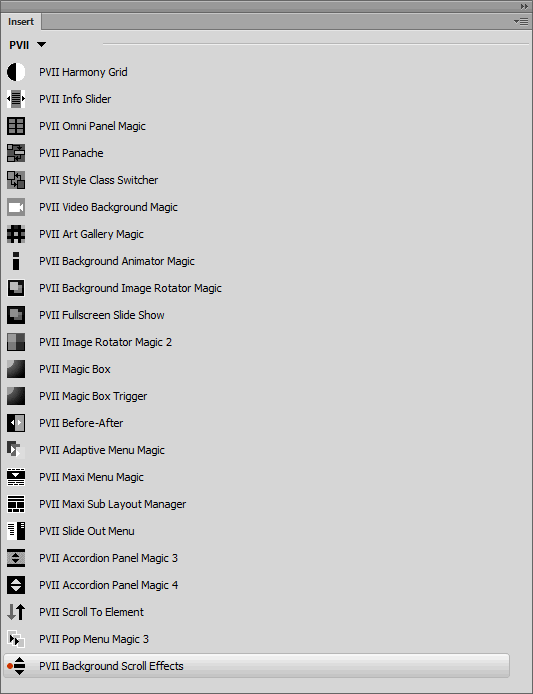 MXPs are supported by Extension Manager versions MX, MX2004, 8, CS3, CS4, CS5, CS5.5 and CS6. ZXP is supported by versions CS5.5 and higher, including Creative Cloud versions. To install, open the relevant Extension Manager, click the Install icon or link, and then browse to where you unzipped the installer file. For Dreamweaver MX, MX 2004, CS3, CS4, CS5, CS5.5, and CS6, use the Macromedia or Adobe Extension Manager that automatically installed with Dreamweaver. There are 3 ways to access the UI. Choose the one most suitable to your workflow. When you open the interface, the system will detect the appropriate mode (Insert or Modify) based on the element your cursor is within. Note: There is never a need to use the vestigial Modify menu in older versions of Dreamweaver. Switch to the PVII category. The icon should be the last on on the bar. Switch to the PVII category. With BSE, you're going to be working with elements that are already on your page—elements such as headings, paragraphs, and (most often) DIVs. BSE is either bound to, or triggered by, the act of scrolling the page. Bear that in mind when choosing elements to animate. Elements that are at the top of your page, for instance, will not work the same as those that are partway down, or below the fold. 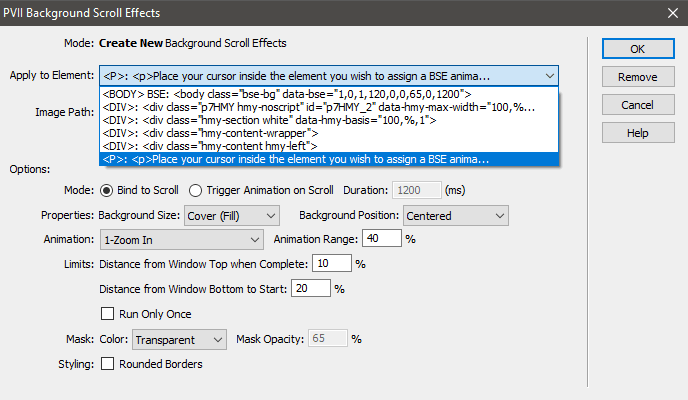 Place your cursor inside the element you wish to assign a BSE animation to and open the BSE UI. Let's say your cursor is inside this paragraph. This paragraph is inside a Harmony hmy-content DIV, which is inside a Harmony hmy-content-wrapper DIV, which is inside a Harmony hmy-section DIV, which is inside a Harmony root p7HMY DIV, which is a direct child of the body. Each tag up the hierarchy from the paragraph my cursor was inside of, up through the body (which already has a BSE instance assigned) will be listed. Each element listing contains the first 72 charactersof the element's tag, making it easier for you to identify. Note: The Apply to Element list contains all of the direct parents of the element your cursor was in when you opened the UI. Use this list to make sure you are assigning your BSE animation to the correct element. Since BSE animates background images, you need to ensure that the element you are assigning the effect to is tall enough to display your image. The height of an element is, of course, determined by the content inside, but do keep in mind that you can use CSS to assign either top/bottom padding or a min-height to your element to establish a rendered height. We'll discuss this more in the next major section (Design Strategies and Tips). If you're a PVII customer, chances are good that you are using our state of the art CSS page layout tools: Harmony or Layout Builder. Background Scroll Effects will work perfectly in pages made with either tool. To animate a background in a Harmony column so that the entire column is filled, choose an hmy-content-wrapper DIV. For Layout Builder, choose an lbm-row DIV to fill an entire row, or an lbm-col-wrapper DIV to fill a single column. When it comes to background images, size is important, and aspect ratio is very important. Modern computer screens typically use an HD aspect ratio of 16:9. Most mobile devices use 4:3 aspect ratio (similar to older computer monitors). Some newer, oversized mobile devices use 12:9 or even 16:9. It's a jungle out there. Before you throw up your hands, understand that 16:9 images, when scaled to fit mobile viewports, look just fine, especially when considering that mobile devices can be turned from portrait to landscape orientation when needed. So, your first criteria in choosing or making images is to fit them to the approximate shape of your page. 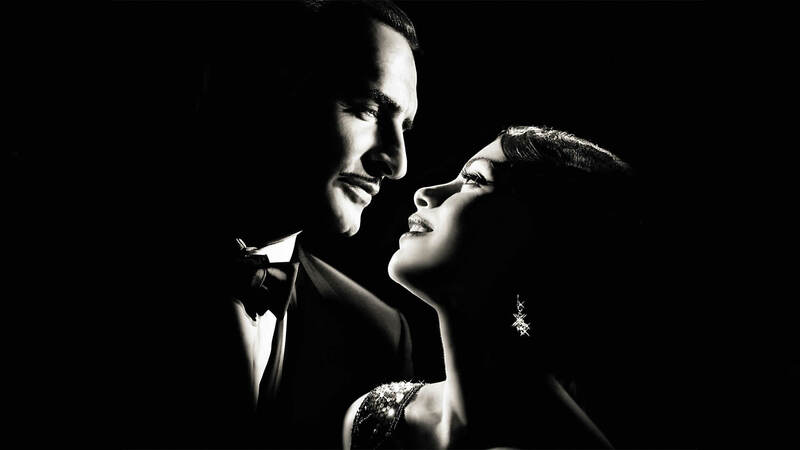 For a sidebar, use a portrait image when possible. For a full screen row, use a landscape image. Keep this in mind, and you'll get the best results. You've got a sidebar on your page. And since this is not 1999, that sidebar is very likely adaptive. In a full-screen browser, your sidebar might render at a width of 450 pixels. Make your window narrow, and the sidebar could shrink to 300 pixels. Pass your layout's breakpoint and your columns might linearize, making your sidebar and your main column both 768 pixels wide. Criminy! What to do? If your page linearizes at 768 pixels, make your portrait images equal to or greater than that width, if you want them to fill the box. Make your landscape images at least as wide as their containing element as it renders in a full-screen browser at a resolution of 1920 x 1080. Adjust to suit your tastes and goals. 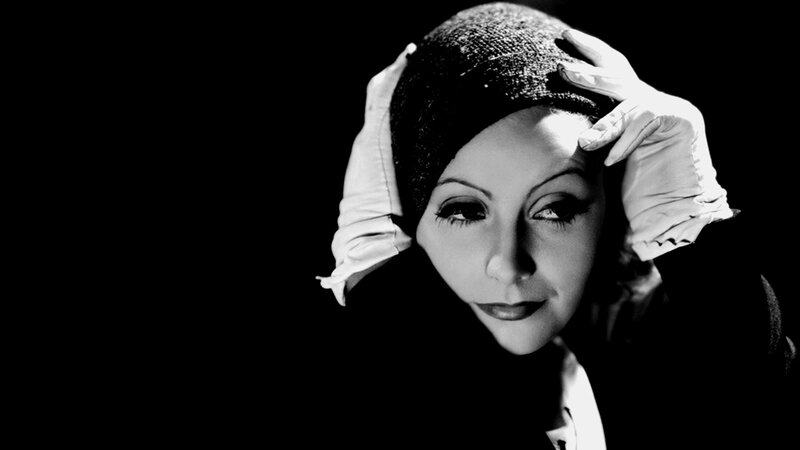 For instance, a high quality image with a natural width of 1600 pixels, might scale nicely to 1920 pixels wide. It's up to you. Not much room to display a background image, is there? Now it's tall enough to present a nice BSE background image. Note: You can also do a blank box using this technique. And if you need precision, you can also set a min-height instead of top/bottom padding. We added a BSE instance to this Harmony row. When you open the UI, the system will detect your cursor position and the element it is inside of. The Apply to Element list will reflect the selection, which will determine whether the UI is in Modify or Create mode. You can then change the selection in the list to whatever element you wish to work with. Note: The Apply to Element list contains all of the direct parents of the element your cursor was in when you opened the UI. The UI tries to preselect the item it thinks you want, but do use the list to ensure the element you wish to animate is the one selected. Use the Browse button to locate and set the path to your background image. The background images you set in each BSE instance on your page, are placed in your page code - near the bottom. This code never appears on your rendered page, but serves to allow search engines to locate and index your background images. The Alt/Title information can be used to describe your image in a few words. By default, it will contain the file name of the image. You can change it to whatever you want. This is the default animation method. Your animation will be directly bound to page scrolling via scroll bars, a mouse wheel, the keyboard, or swiping. As the page is scrolled, your background will animate. Set the duration in milliseconds. This is the length of time it will take for an animation to play out fully, from beginning to end. This option, available only for the Trigger on Scroll mode, allows you to set a delay to provide the perception of a lag between scrolling and the animation sequence. There are several properties you can use to customize your effects. The background image will be zoomed to the point where it will fill the entire element it is assigned to. The background image will be contained to the inside of the element it is assigned to. It will never be zoomed. If the image is larger than its element, it will be scaled down proportionally, until it fits inside. The behavior is similar to inserting an image into a Harmony column, which will simply scale, based on the size of the column. The image will behave just like a normal non-repeating background image. The parts of the image that do not fit inside the container will not be seen. This property corresponds directly to the CSS background-position property set for your animation. Think of background position as setting the point of origin (or starting position) for any zooming, scaling, or cropping employed by the background-size property. Note: Choices 8-11 are Full Fill types. That is, the system will ensure that throughout their slide, they will be also be zoomed so that they fully fill their container. The zoom applied will correlate with the percentage entered for Animation Range (see below) so it is suggested that images used in this manner are substantially oversized. An instance set to Zoom Out, with a range of 40% means the animation will start 40% larger and end at normal size. A Slide In From Left animation with a range of 40% means that 60% of the image will be positioned out of view, and the remaining 40% will slide in as the animation completes. You have the ability to set at what distance from the top of the screen an animation completes as well as the distance from bottom that triggers the animation to begin. The animation will complete when the animated element is a set distance from the top of the screen, set as a percentage. This option is only available when an animation is Bound to Scroll. The animation will run one time only. This can be thought of as the secret sauce that makes Background Scroller Effects especially tasty. The Mask sits between the BSE background image and the content inside the animated element, allowing you to create a transparent window between your content and the background image. The mask can be used to tint the underlying background image or to ensure your content is readable. You can select from 20 colors (including Transparent) that correspond to the same color choices we provide with the Harmony page layout system, as well as with our most popular menu tools. In addition to setting a Mask Color, you can also set the Mask Opacity—a handy way to control how clearly your background image peeks through the mask. The final option allows you to set rounded corners on your BSE instance. The right edge of the UI contains a set of command buttons. Click this button to remove the selected animation. If this is the only animation on your page, the links to the CSS and script files will also be removed. Close the UI without adding an animation to your page. © 2019 Project Seven Development. All Rights Reserved.